Although running Android on the iPhone still has plenty of issues that need to be fixed, installation has become a lot easier these days thanks to different tools and hacking tutorials that are available for free. In fact, it is getting so easy that you can now install Android on the iPhone without even using a computer. How is it possible? Also, jailbreaking tools currently supported by Bootlace are PwnageTool, Redsn0w, and Blackra1n. Hence, if your iPhone 2g or 3G runs any of the iOS version mentioned above and is jailbroken using any of the supported tools, you are ready to install Android on the iPhone. 1. 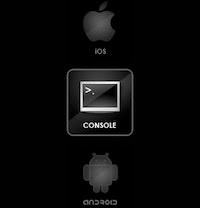 Run Cydia, and then add this repository: http://repo.neonkoala.co.uk (as shown below). After adding it as source, install Bootlace. 2. After installing Bootlace, you will now see its icon on the SpringBoard so open it. 3. Using Bootlace, install OpeniBoot. This will be your key to running Android on the iPhone. 4. 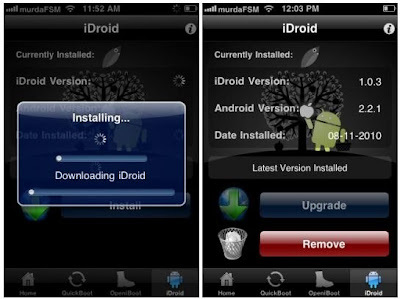 Once OpeniBoot has been installed, download and install iDroid by tapping the iDroid tab at the bottom. 5. 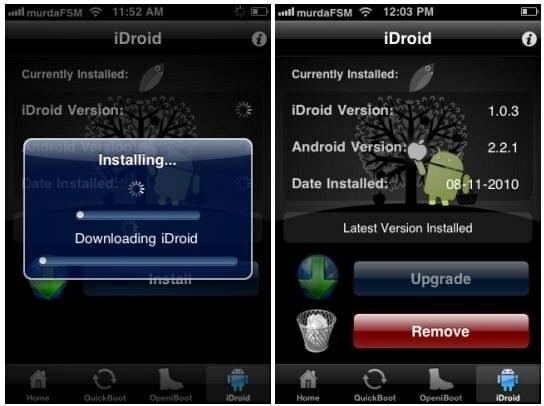 After the iDroid installation, you have now successfully installed the latest version of Android on your iPhone. 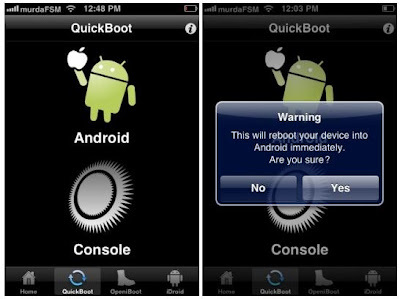 Inside Bootlace, you can tap on 'Quickboot', and then tap on the Android logo/mascot so that your iPhone will restart and finally boot into Android. If you want to boot back into iOS, simply restart your iPhone and choose 'iOS' from the OpeniBoot menu. That's all folks. Happy hacking! I installed it, Android ran fine, when i shut down the phone, and turned it back on, i was at the boot screen but Iphone OS or Android wont even boot now. Crap. Apple boots with the apple logo for about 10 seconds and shuts off, android attempts to boot with what seems a frozen boot, with ANDROID logo flashing on the screen. I hope i didnt just mess up the phone, do I HAVE to restore now, what a mess.. ACK!